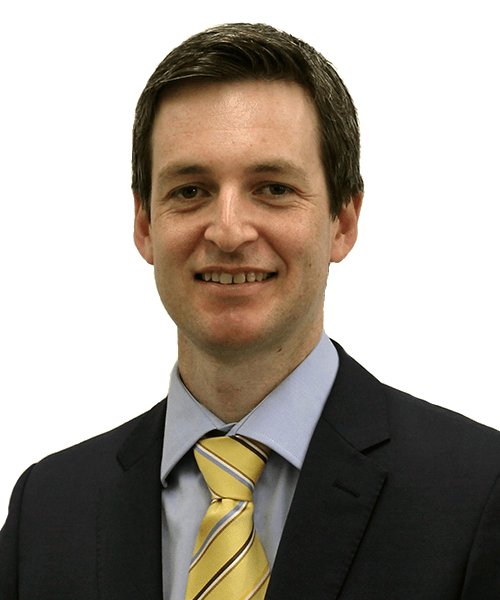 Adam started with Hall Chadwick QLD as a graduate accountant in 2005 and has been with the firm ever since. Adam has expertise across a broad range of industries and provides his clients with taxation, structuring, general business and management advice. Adam is client focused and strives to provide the same quality of service to all clients, regardless of their size. Adam’s key qualities are his attention to detail, communication and problem solving skills.